When I’m asked to name one of the most effective actions we could take on board to improve health, increasing daily vegetable intake tops the list. A majority of people world-wide could benefit from increased plant/vegetable intake, especially if that also meant eating less processed or sugary foods. Another very effective action would to be stress less, and thankfully this easy-prep recipe takes care of that too. 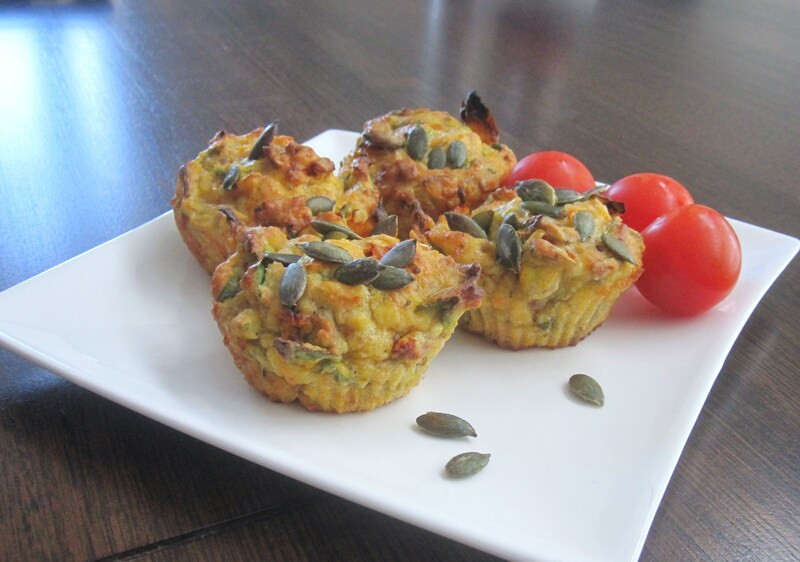 We hope you enjoy these delicious savoury muffins as much as we do. Bake the pumpkin ~ Preheat oven to 200C (400F), place cubed pumpkin on a line tray and brush with 1 Tbs Olive Oil. Bake for 15 – 25 minutes or until cooked through entirely. Set aside to cool. In a large mixing bowl add the Spinach, Sunflower seeds, Parmesan, Feta, Sundried Tomatoes and ooked Pumpkin. Gently fold together. In a separate smaller bowl whisk the Eggs, Olive oil and Milk together, then add this to the pumpkin mix. Gently fold. Sift the flour onto the pumpkin mix, top with the salt and pepper and gently fold together, being careful not to over mix. Spoon the mixture into your well greased muffin tin or using silicon cups in place, filling each hole approx. 3/4 full. Top each muffin with a few pumpkin seeds (optional). Bake for approx 20 minutes and when the muffins have cooked through completely. Let them cool for a couple minutes on a cooling rack before serving or storing. 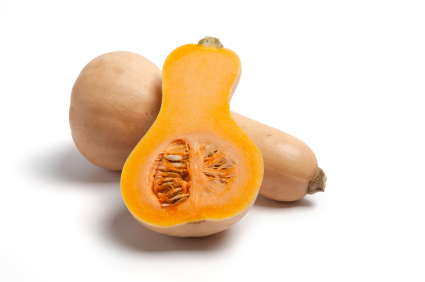 Can be stored in an airtight container in the fridge for up to 1 week or frozen for a couple of months.